US mobile carrier Sprint has announced that they are releasing the Android 4.1 Jelly Bean update for the Sprint Samsung Galaxy Tab 2 10.1, and the update should be available for your device now. 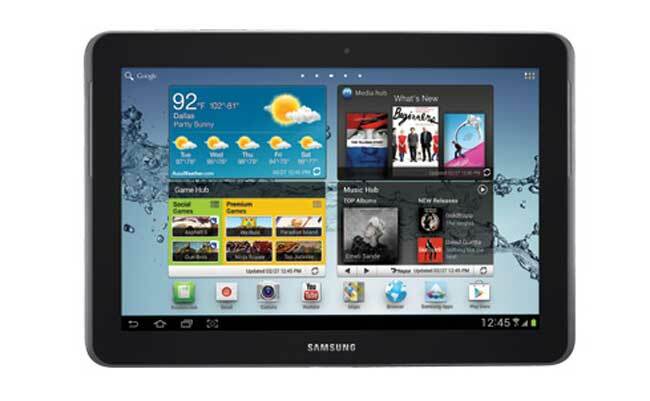 The Sprint Galaxy Tab 2 10.1 Android 4.1 Jelly Bean update is being release as an over the air update, Sprint have said that the update is being pushed out to devices over the next two weeks. You can check to see if the Sprint Galaxy Tab Android 4.1 Jelly Bean update is available for your Galaxy Tab from the settings menu on your device, if you have received the update leave a comment and let us know.